The Roaringest, Frothiest, and Best Whitewater Kayak Events in North America! As the snow covered mountains begin to melt this spring/summer, the creeks are transforming into rushing whitewater rapids. These spots become a hotbed of fast-paced kayaking and rafting all over North America. Here are the 6 best whitewater kayak races in a ski-town near you. Don’t watch all the excitement on TV or YouTube this season. 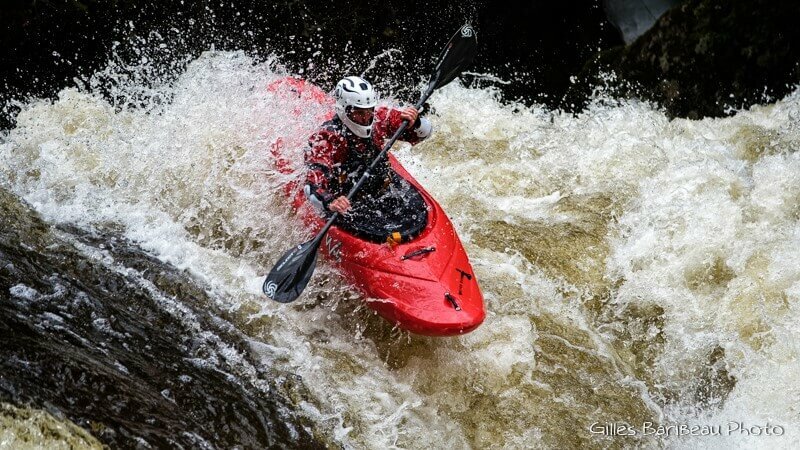 Get out there and enjoy the best whitewater kayak events in person! In kayaking circles around North America, the Little White Salmon River is the stuff of legends. A tributary of the mighty Columbia, it’s considered one of the most difficult regular run rivers on the West Coast. It makes sense that the Little White Salmon race, named after this river, is thought to be the Pacific Northwest’s marquee extreme race due to its challenge. 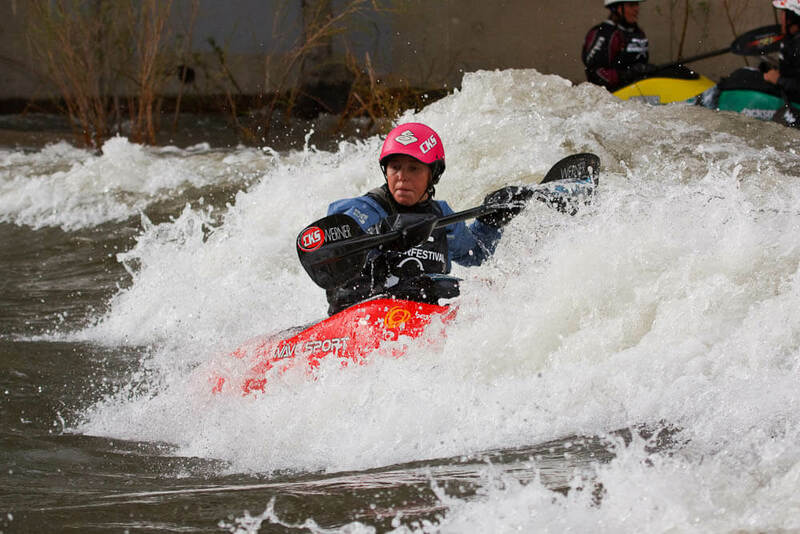 Located smack dab in the center of Reno, this isn’t just a whitewater kayak event. It’s a full-on festival filled with music, drinks, and all kinds of fun! Don’t worry – kayaking is still the main headliner with over 60 professionals from France, Great Britain, and Austria competing for over $10,000 in prize money. With record setting snow in the Sierra Nevada, the translation is some of the biggest flows in years on the Truckee River meaning the excitement will be historical. Don’t miss out on the Reno River Festival! Another home grown grass roots competition, this race is located off a dirt road 30 minutes outside of Saint Raymond, Quebec. It starts at the Big Eyes Rapid and follows the river for approximately 6 km. 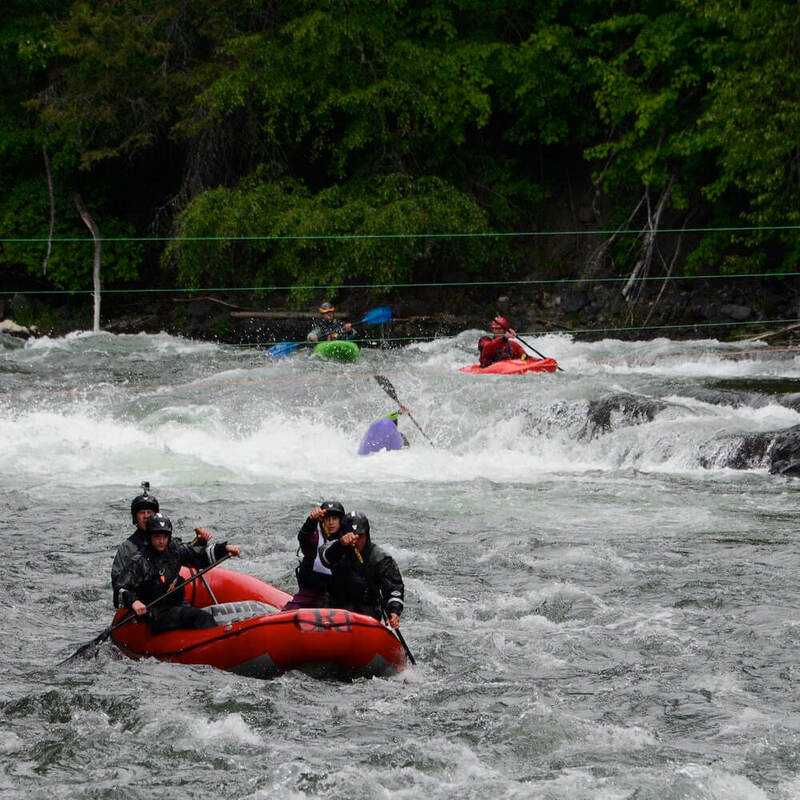 Filled with class IV and V rapids, the race finishes up at the famed Double Drop. A little different from the other races mentioned, teams consist of two racers and the time trial ends when BOTH members cross the finish line. Started in 1984, this shindig is a fun and exciting way to enjoy all whitewater related activities including SUP endurance events, inflatable kayaking, and head to head races! There’s a smorgasbord of contests to watch. But that’s not all. They also demo equipment and host advanced rowing clinics to bring your skills up to the next level. In its 43rd year, the Bigfork Whitewater Festival is the oldest running whitewater race on our list. Located in Flathead Valley, not far from Whitefish Ski resort, this last mile of the Swan River is all class IV rapids! Nicknamed the “Wild Mile”, this segment of river flows through the town of Bigfork which has a nature trail following the river, giving spectators the perfect venue to watch from. Over the years, this event has even been part of professional circuits such as the Kayaking Pro Circuit and the Western Whitewater Championship series. When we visited McCall, ID, we heard rumors about the North Fork River. Little did we know this river is home to an extreme kayak race called the North Fork Championship. Halfway between McCall and Boise is a place named Banks, Idaho. 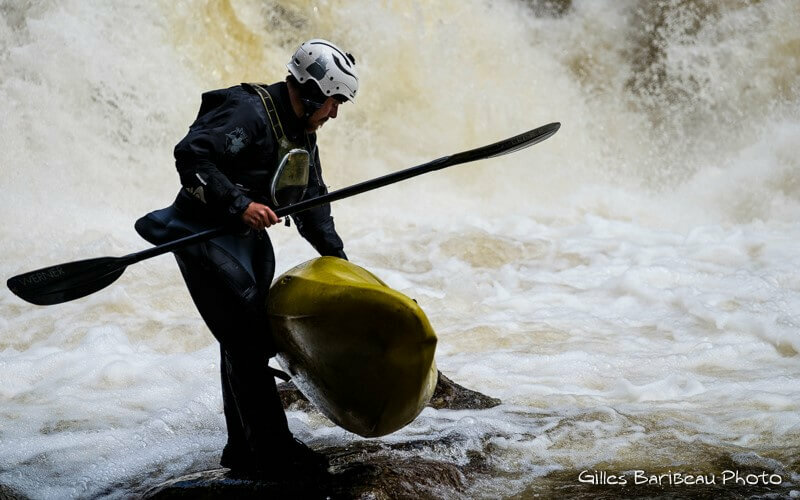 With three races and a whitewater kayak film event called the Melt Awards, this is a true breeding ground for serious kayakers. Out of all the whitewater kayak events, these are our favorites. Is there another event that belongs on this list? Reno looks seriously amazing to kayak in! I have to definitely take that trip up there soon.